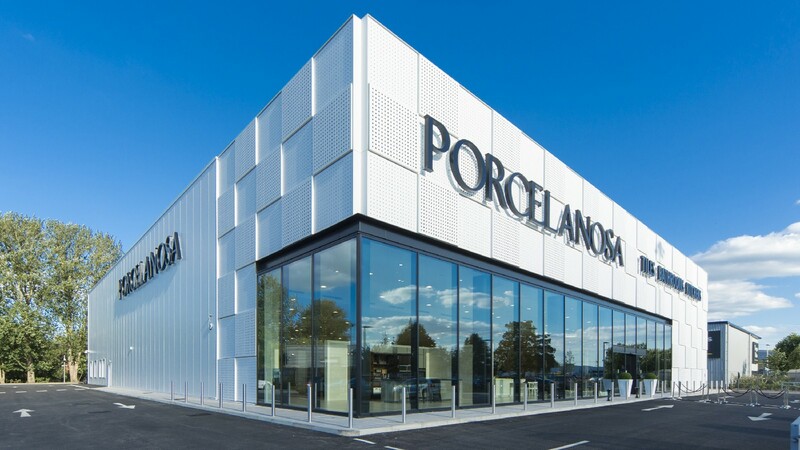 Located in Rose Kiln Lane, Reading, in the UK; the new PORCELANOSA Grupo showroom is aimed at making the firm become established in the UK. 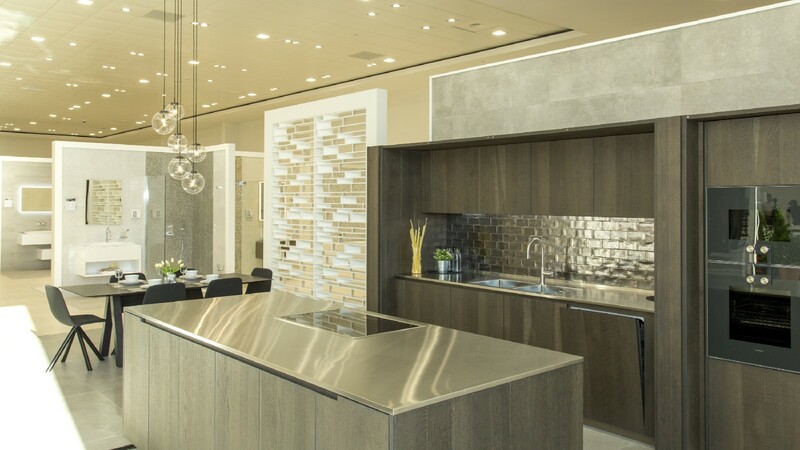 A benchmark positioned at the forefront of wall tiles and floor tiles. The showroom, which was opened yesterday, was hosted by the top model and ambassador, Irina Shayk. 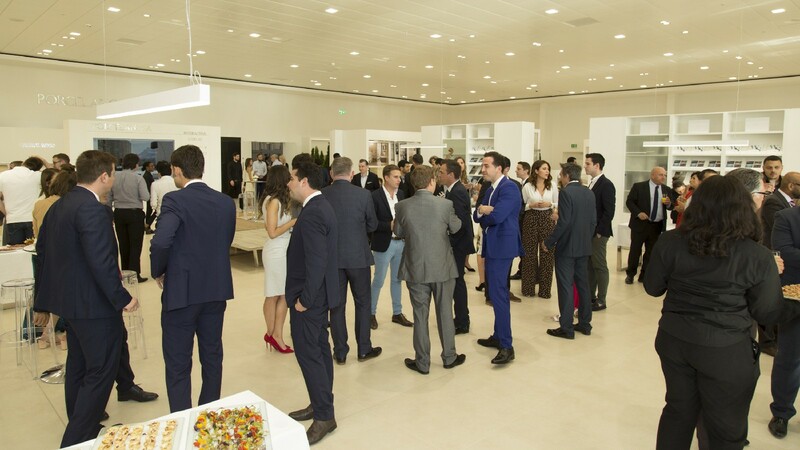 Also present were Silvestre Segarra, the executive vice-president of Porcelanosa, and María José Soriano, the managing director of the company. 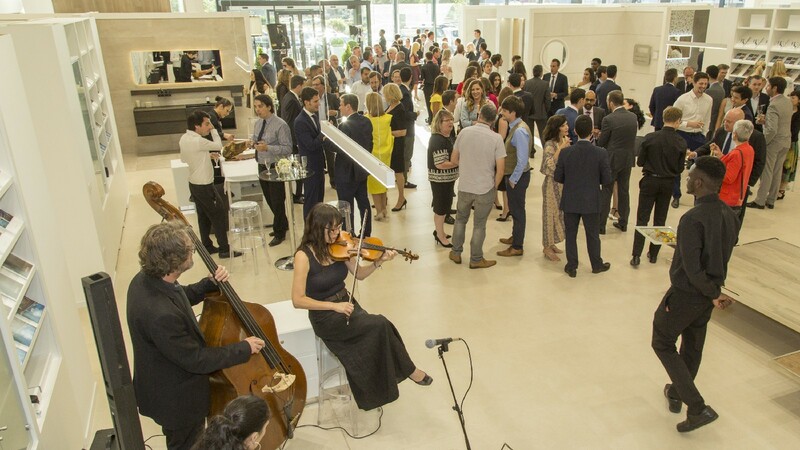 The 400 guests attending the event were able to go over the latest designs from the eight firms from the Grupo, which were showcased in the premium lifestyle area. 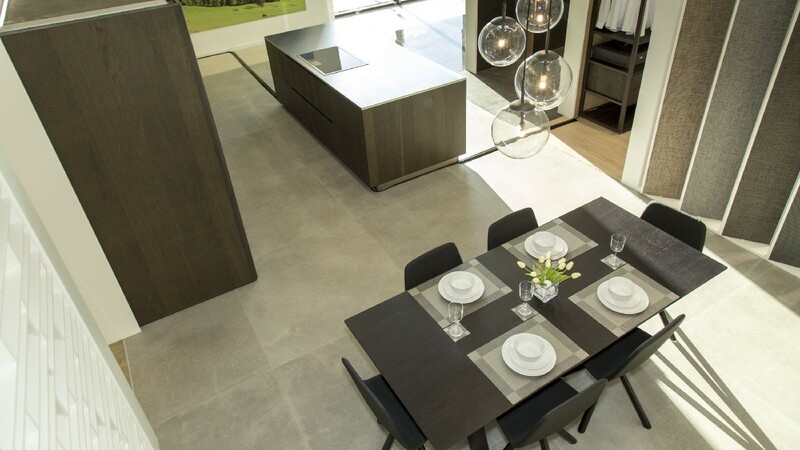 The kitchens, bedrooms, bathrooms and dining rooms are all located in this space. 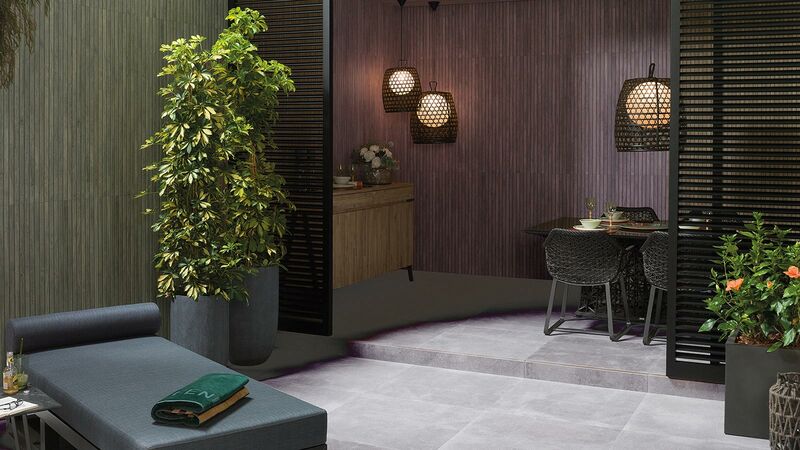 The 38 bathroom atmospheres which have been created, the wide range of tiles with: ceramic, natural stone, wood or vinylic flooring finishes, are an insight into the extensive and assorted catalogue of products. 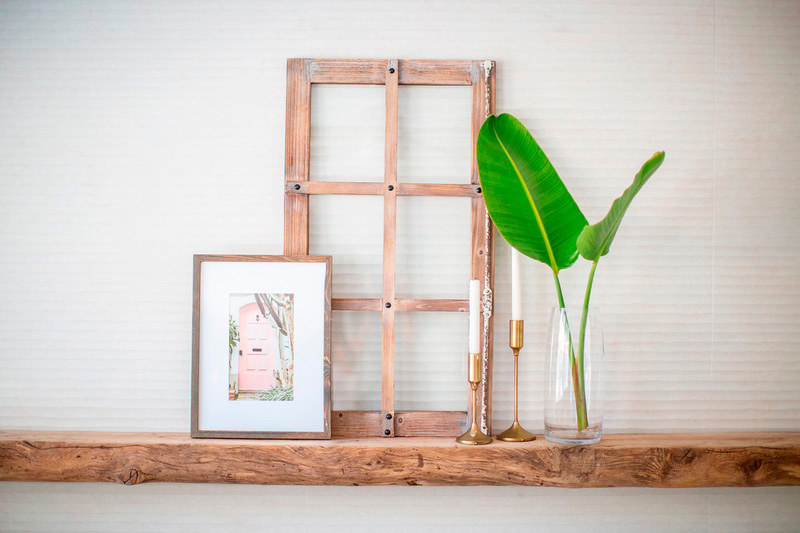 Cutting-edge interior design and new architecture. 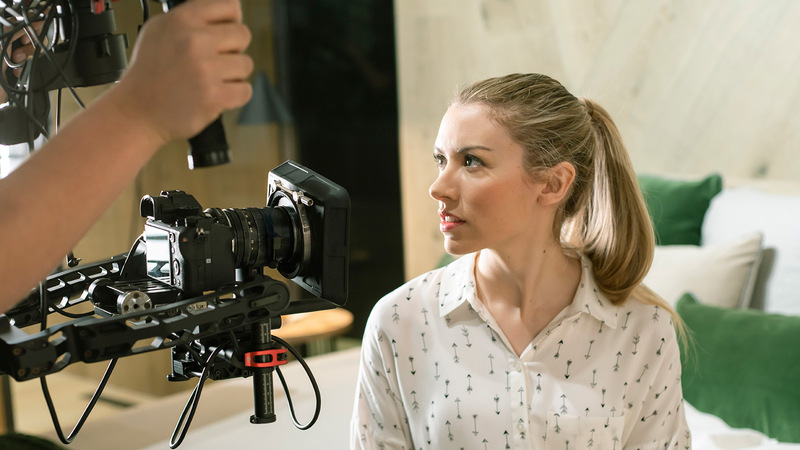 The KRION® K-Life system is one of the highlighted materials in this space. The façade presents an interactive television area where the solutions offered to this product are listed. 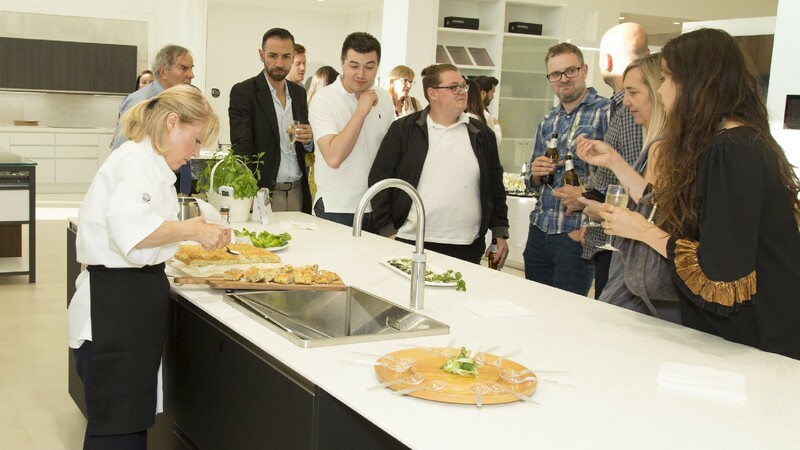 In addition to this, it is worth highlighting the talks, the demonstrations, the tours and the showcooking which took place in one of the showroom kitchens. 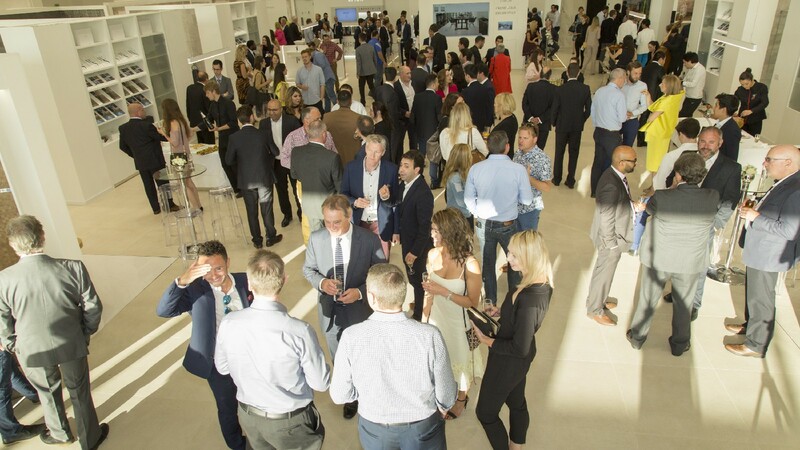 “The perfect opportunity to have first-hand knowledge of everything which the firm offers for the residential or commercial projects”, states Nicola Tresadern, the Marketing manager from the PORCELANOSA Grupo in the UK. Ceramic innovation at international level. Trends for the future.